The Boykin Community Center, located at 400 Boykin Street, is used for a variety of programs; including; free-play basketball, Aikido classes and seniors programs. 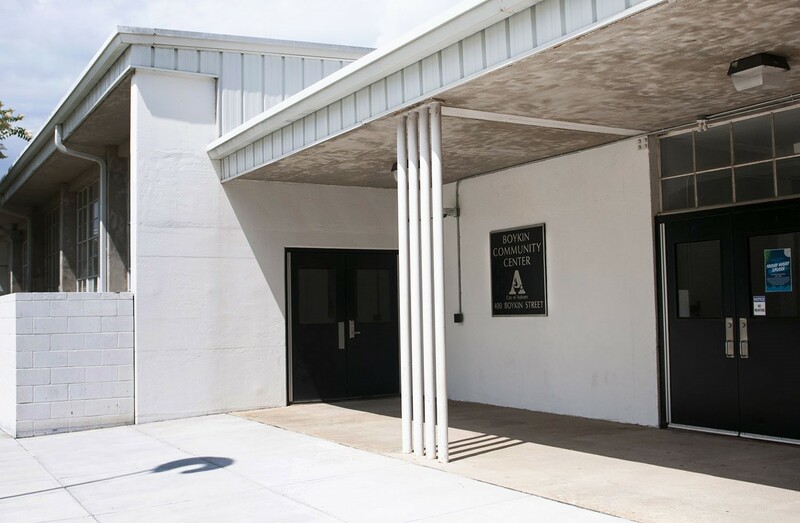 The Center is also home to the Auburn Day Care Center, Auburn Senior Center sponsored by the Lee-Russell Council on Government Area on Aging (L.R.C.O.G. A.A.A. ), Boys and Girls Clubs of Greater Lee County-Auburn Unit, and Joyland Child Development Center.